Technology companies love to talk about their technology, but technology alone doesn’t solve problems. People solve problems. At Zencos, our teams of problem solvers have a passion for quality. 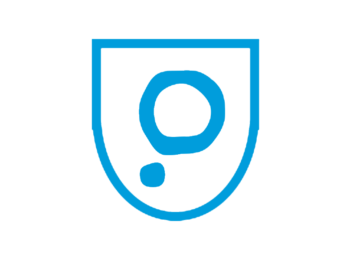 They have the skills to translate a solution into action – because a solution without action is no solution. 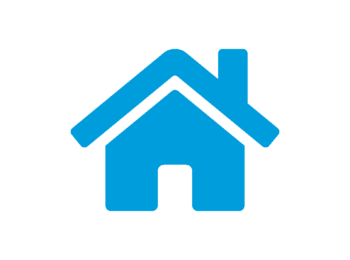 Zencos started in a little house (Ben Zenick’s) with six employees in November 2001. David Septoff joined Zencos as the CEO in March 2002. 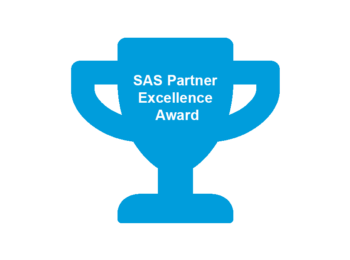 Zencos became one of the first SAS gold partners and won the Partner excellence award that very year. Zencos moved into its first formal space Durham, NC. Zencos held its first annual company meeting and dinner. 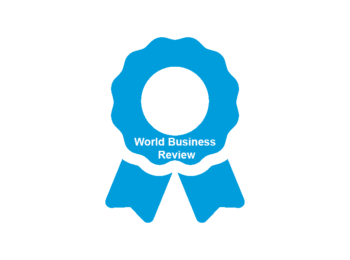 Zencos was featured in the World Business Review. Presented with the "Innovator of the Year" award from SAS. 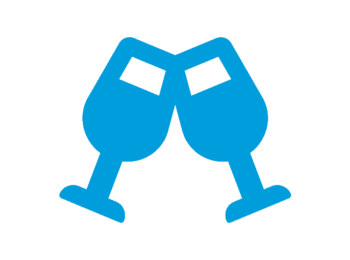 Hit the Inc. 500 list for fastest-growing privately held companies. Received Americas Field Choice award from SAS. Hit the Triangle Fast 50 list. Moved into our Crescent Green office space in Cary, NC. Recognized by CIO Big Data 100 as a most promising Big Data Consulting Company. 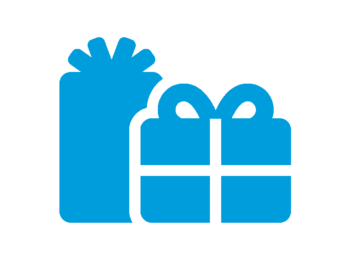 Zencos held its first open-house office holiday party, where donations were made to the Food Bank of Central & Eastern North Carolina. 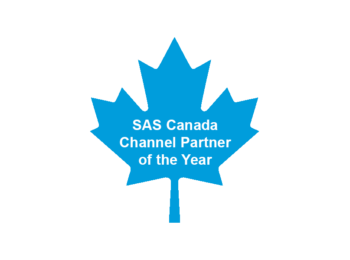 Received the SAS Canada Channel Partner of the year award. At Zencos, we have the most experienced and passionate executive team in the market. 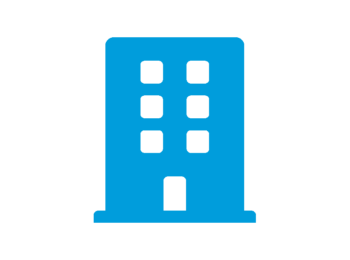 Each member of our executive team has more than 30 years’ experience leading successful solution delivery teams.